Have you been visited by a Jacobs bailiff due to unpaid Council Tax, Business Rates or a Benefit overpayment? So, how can Council Tax Advisors help you solve the problems you face with Jacobs? When the cost of living keeps going up and you are still in the same job money can get a little tight. And sometimes the slightest mishap can put your bank balance on the wrong side of red. It can happen to anyone. A part on your car needs replacing. A badly timed dentist appointment. A new school uniform for the kids. Sometimes these things come at the worst possible moment and put you behind with another payment, and that is when you might hear from Jacobs Bailiffs. If you have heard from a bailiff company claiming that you have an outstanding debt or if you’ve been visited by Jacobs bailiffs the best thing to do is to contact us immediately. We provide advice, free of charge. We just want to help you out of a difficult situation. Undoubtedly you will be concerned if you’ve been in contact with bailiffs, the very idea of them might seem intimidating but rest assured that they only have a certain number of rights and will only come to reclaim money or property if you do not seek advice early on in the scenario. If you’ve had issues with paying your Council Tax bills then contact us for your free Jacobs Bailiffs advice and, should it be necessary, we are also able to act on your behalf to mediate a case between the council and yourself. Initially we should be able to pause action that the bailiffs are taking against you – this is dependent on how far along the case has come, if you have already been visited by a bailiff and you have refused them entry, we may have extra negotiations to undertake – once the action has been paused we will discuss your position with the relevant Council authority. If you think that you might be visited by Jacobs Bailiffs it is important that you immediately seek Jacob Bailiff advice from Council Tax Advisors; we can negotiate a deal that will sit in your favour, enabling you to pay predetermined amounts that will allow you to level your debt. We ensure a reasonable payment scheme is put in place so that you have the ability to get out of your situation. We’re here to help. The media has painted a bad picture of bailiffs but the reality is that Jacobs Bailiffs are just there to their job. However when dealing with any bailiffs we advise that you still take caution, the situation can be quite emotive and it is best to avoid completely. You can do this by informing us of your circumstances as soon as you are aware that you might be involved with Jacobs bailiffs. A bailiff company such as Jacobs Bailiffs may visit you if you have not paid a debt, these might consist of council tax bills, parking fines, court fines or other outstanding debts (even private companies are able to hire bailiffs to retrieve outstanding debts or property equal to the value of your debt). When you first fall into debt, you should receive letters informing you of your debt and your late payment. If you are still unable to pay the debt at this point, if you know that you will not be able to pay your debt before the new deadline that they have given you, you should contact us immediately for free council tax advice. If you have already received letters and have ignored them until this point the authority or controlling body that you are indebted to will hire a company such as Jacobs bailiffs. 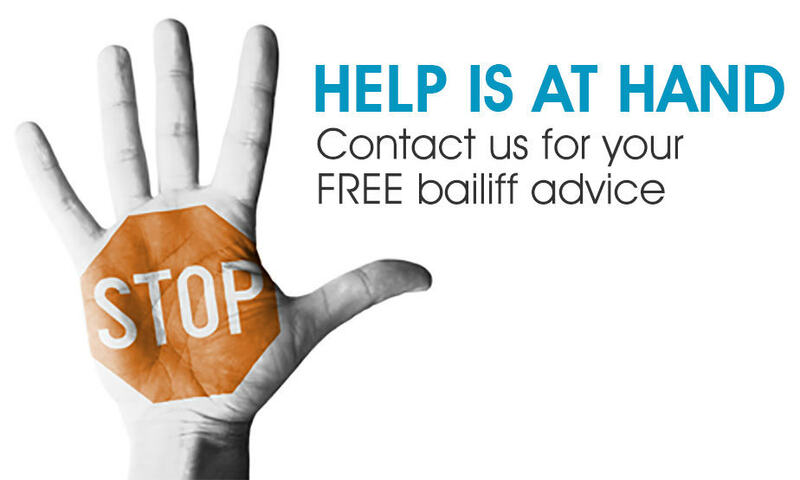 At this point, if you call us we will be able to help you with Jacobs Bailiff enforcement advice. 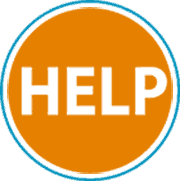 We can help to pause the action and help to set up a payment plan, or if you can pay outright we will be able to prevent Jacobs bailiffs from reclaiming your property. Before a bailiff visits they must provide you with seven days’ notice. If you have received notice from them, please call us and we can advise you on your next steps of action, and hopefully avoid their visit. If a bailiff does visit your home in the next couple of days, you are not obliged to open your front door to them and they are not legally allowed to force their way into your home. They may however take other items of value from outside of your home to recover the costs of the debt. You may be able to negotiate a payment scheme with a bailiff on your own if they visit however; we suggest that you contact us immediately for free advice if you feel that you may be involved with Jacobs bailiffs.